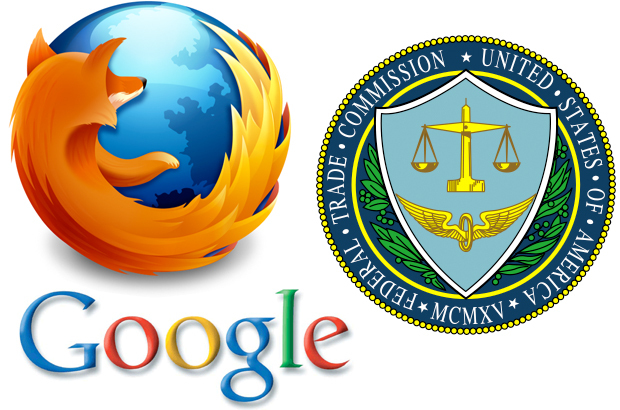 Will new “Do Not Call” features from Google and Firefox allay privacy concerns and FTC meddling? Following increased pressure from the FTC, Google and Mozilla are introducing opt-out features to their Chrome and Firefox browsers. Soon, users will have the option to stop personalized advertisements, ads tailored to your Web-surfing habits that have sparked significant privacy concerns. Last month, the FTC’s Bureau of Consumer Protection proposed a “Do Not Track” tool to curb concerns over personalized or behavioral advertising. The FTC hoped the tool might be similar to the “Do Not Call” registry–the system that deterred telemarketers from causing so many headaches–but offered very few technical details. Such a comprehensive opt-out registry, as some have pointed out, would be difficult to implement. Unlike “Do Not Call,” which relies on unique telephone numbers, “Do Not Track” could not depend on similar identifiers, as IP addresses are constantly changing. Google and Mozilla have addressed some technical issues with their features, but are far from offering streamlined opt-out systems. On Chrome, the feature is available as an extension called Keep My Opt-Outs, which enables users to save opt-out preferences even once a browser’s cookies have been cleared. Before, when one’s history was erased, so too was any opt-out preference. With this extension, Google has made these particular cookies permanent; however, users will still be required to opt-out of ad tracking themselves. “Mozilla recognizes the chicken and egg problem,” Alexander Folower, Mozilla’s global privacy head, wrote in a blog post. And so won’t many users, who are likely to realize both Google’s and Mozilla’s “Do Not Track” features are not comprehensive. It’s also important to note that these extensions are opt-out systems, rather than opt-in. Many consumer advocacy groups and government officials have pushed for the latter feature, which would mean behavioral advertising would no longer come default–users would have to opt-in in order to see personalized ads. If Mozilla, Google, and other browser companies don’t address these concerns soon, they could face legislative mandates, as FTC chair Jon Leibowitz has threatened. And such legislation could be as annoying to them as, well, telemarketers and personalized ads are to us.